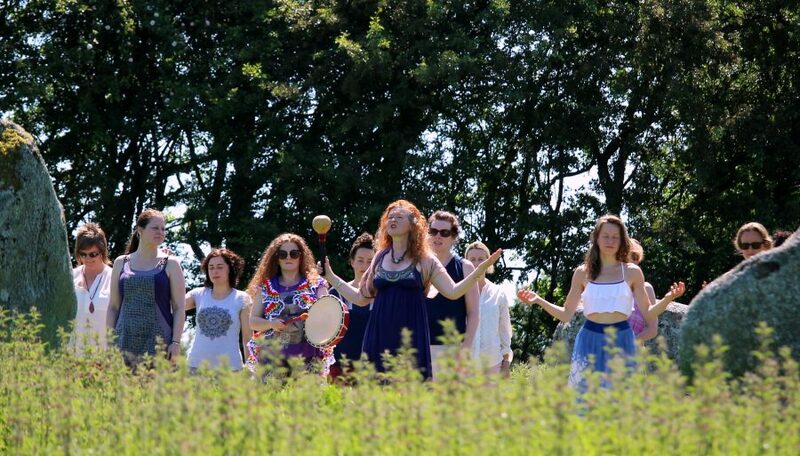 On the Hill of Tara, I stood in a circle of like-hearted women under the silvery illumination of the Full Moon. I saw a vision of women in their natural strength and power recognising and owning their personal sovereignty. Deep within my very core I knew that this dream was a destiny call. What would our immense power be like if we sang the songs of our soul together? 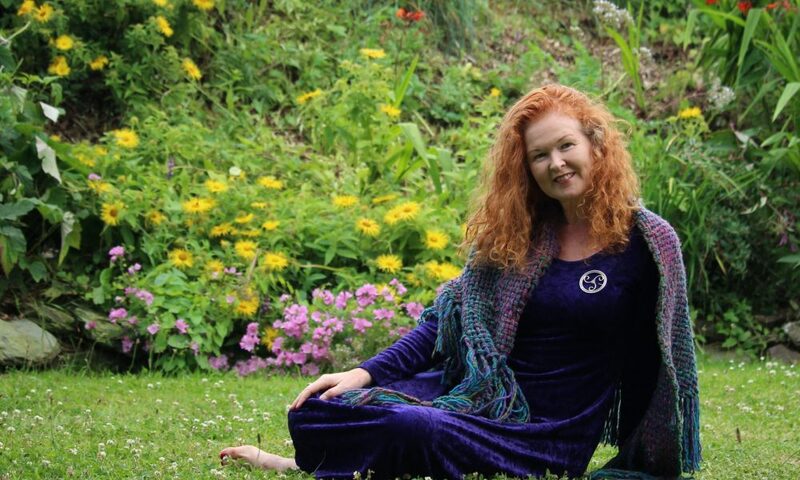 Inspired, I began the Moon Mná Women’s Celtic Circles in Dublin 2010. We gathered together and as our collective stories began to unfold, distinct themes emerged with each Lunar cycle. As I journeyed to the sacred sites of Ireland, the archetypal energies of the Goddesses of this land came forth to reveal their wisdom. 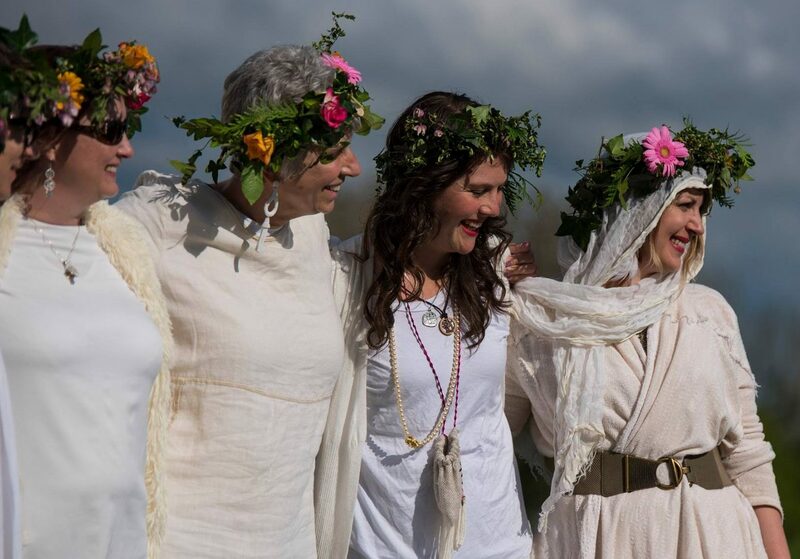 Each Goddess uniquely sharing her own Rite of Passage deeply rooted in the ancestral energies of our fore-mothers and this Island. After three years, I heard the call of my soul’s destiny to begin passing on how to gift and teach these Lunar Themes to women who wished to begin their own Moon Mná Circle. There are now many of these beautiful gatherings held around the world at Full, New and Half Moon time. We are all part of a heartfelt dream at this crucial time on Mother Earth to radiate forth the energies of the Divine Feminine through communal ceremony and ritual.